Posted in Automobile and tagged Boondockers, car show, Concord House, fish fry. Bookmark the permalink. 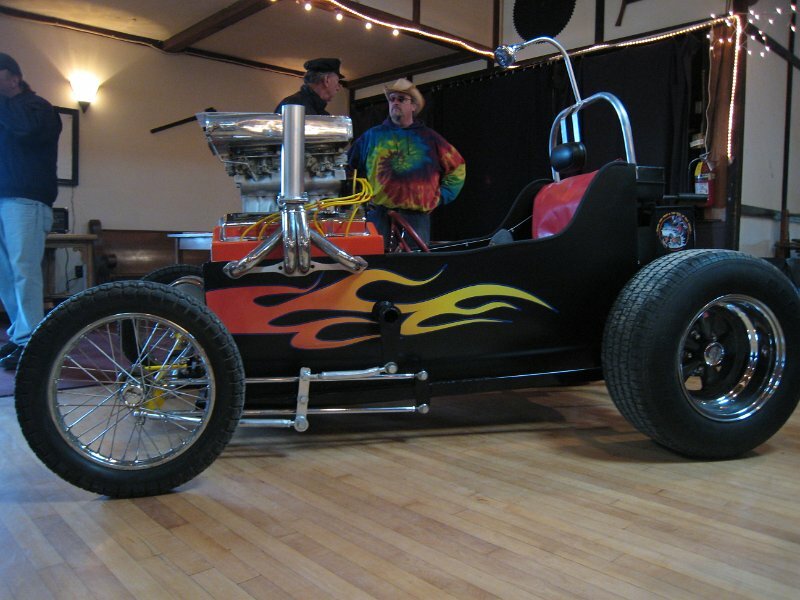 Hop in your favorite street rod and head on down to the Boondockers 36th Annual Car Show – held at the Concord House on Friday May 11th and Saturday May 12th, 2012. Friday’s activites include a Fish Fry Cruise where cars will depart from the Hilton Garden Inn of Oconomowoc at 6 p.m. and arrive at the Concord House for a delicious fish fry and live music. Saturday is the big car show where unique hot rods will be displayed from 9 a.m. to 3 p.m. Food is available for purchase, safety inspections are available, music will be played throughout the day, games will be held for the kids and more. Awards will be presented at 3 p.m. Join us in the evening for a reserved Buffet Dinner at 6:30 and open dance with the band “Rockin’ Robin” from 8 p.m. to 12 p.m. Registration for the show and dinners is due April 30, 2012 so sign-up quick! Posted in Automobile and tagged Boondockers, car show, Concord House, dance, fish fry, hot rods, Rockin' Robin, safety inspections, street rods, The Concord House, Wisconsin. Bookmark the permalink. 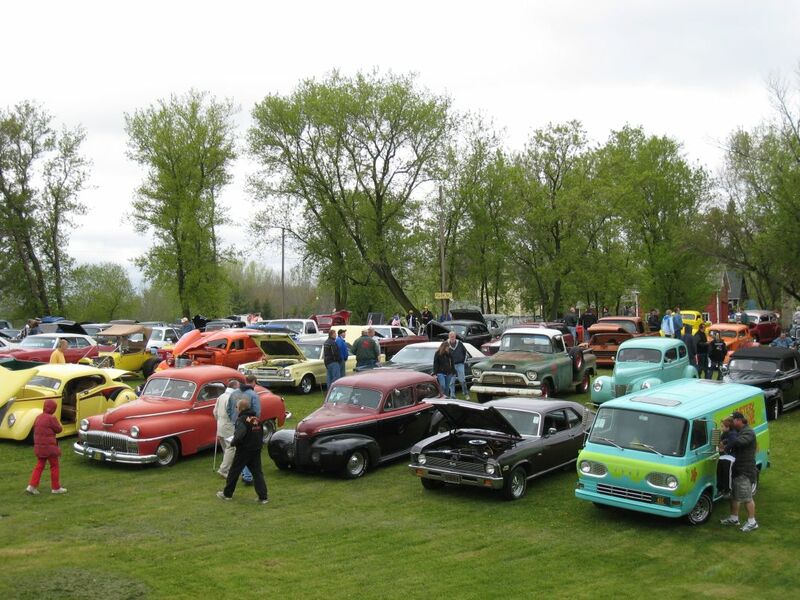 Hop in your favorite street rod and head on down to the Boondockers 35th Annual Car Show – held at the Concord House on May 6th and 7th, 2011. Friday’s activites include a Fish Fry Cruise where cars will depart from the Hilton Garden Inn of Oconomowoc at 6 p.m. and arrive at the Concord House for a delicious fish fry. Saturday is the big car show where unique hot rods will be displayed from 9 a.m. to 3 p.m. Food is available for purchase, safety inspections are available, music will be played throughout the day, games will be held for the kids and more. Awards will be presented at 3 p.m. Join us in the evening for a reserved Buffet Dinner at 6:30 and open dance with the band “Rockin Robin” from 8 p.m. to 12 p.m. Registration for the show and dinners is due April 29, 2011 so sign-up quick! Posted in Automobile and tagged Boondockers, car show, Concord House, The Concord House, Wisconsin. Bookmark the permalink.